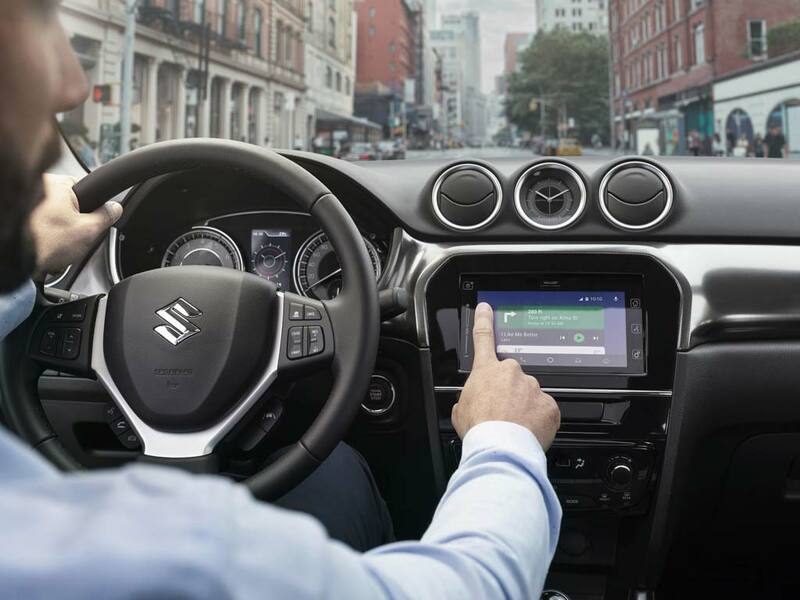 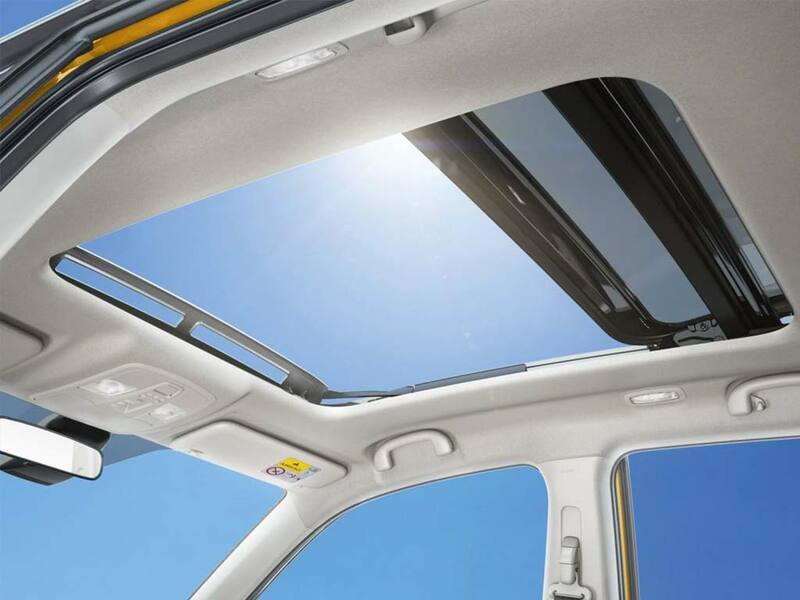 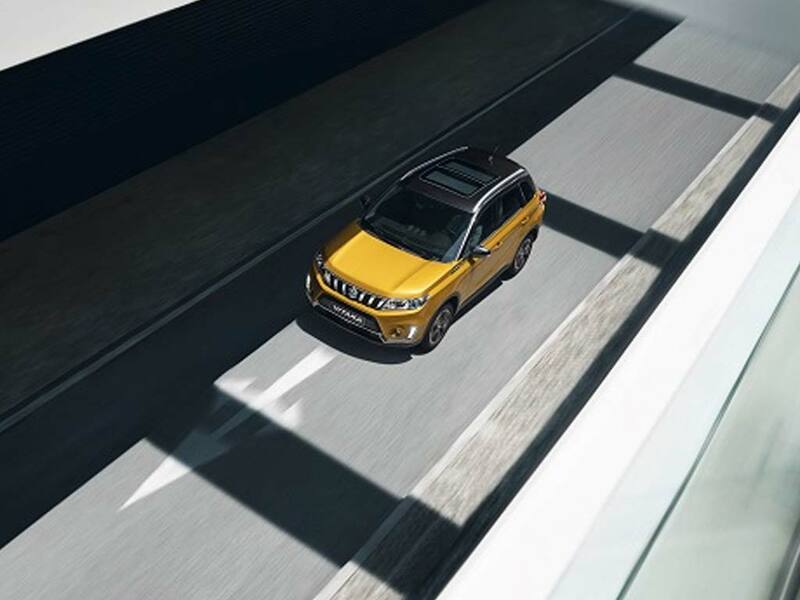 Find the perfect New Suzuki Vitara with Lanehouse Suzuki. 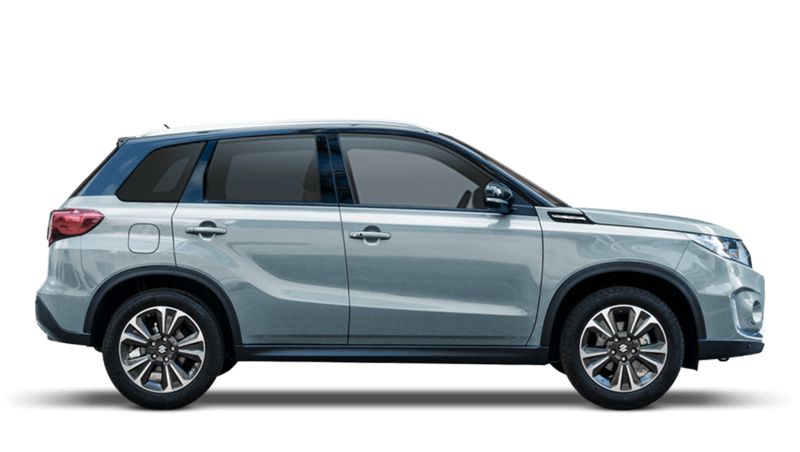 With a great range of offers on Suzuki Vitara cars in Dorset, covering Wiltshire from our 2 Suzuki Garages in Weymouth and Bridport. 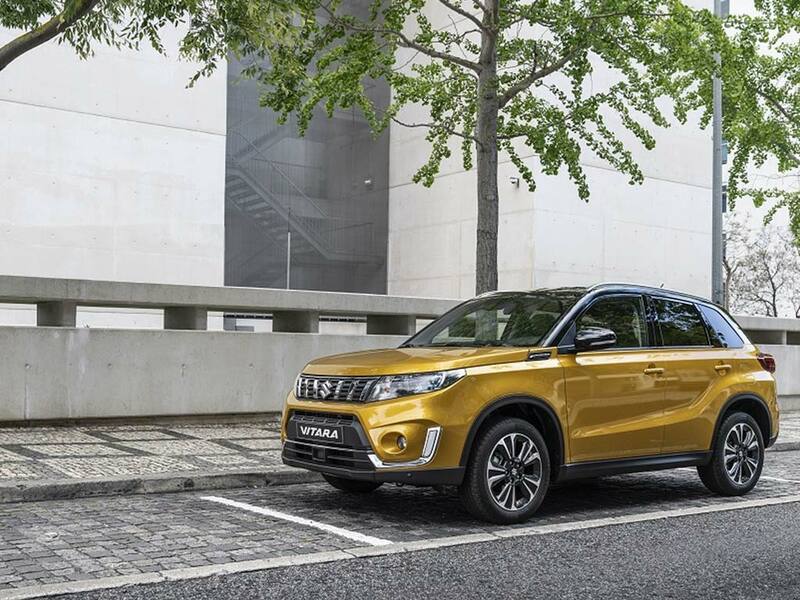 The most fuel economical new Vitara is the 1.6 DDiS SZ-T [Rugged Pack]. 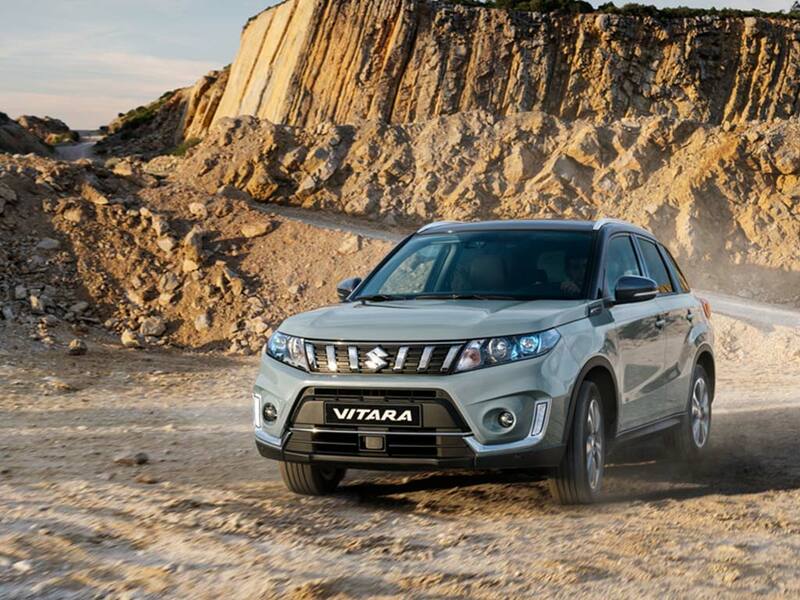 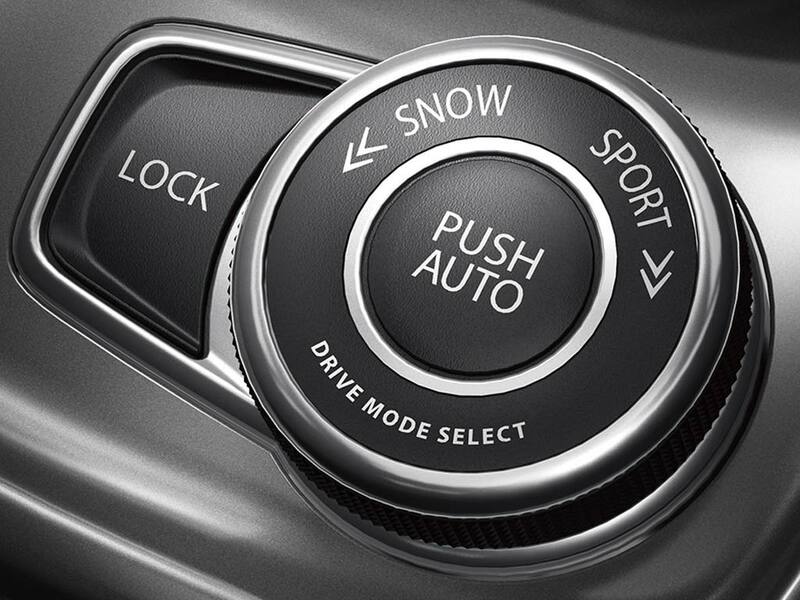 The new Vitara with the lowest CO2 emissions is the 1.6 DDiS SZ-T [Rugged Pack]. 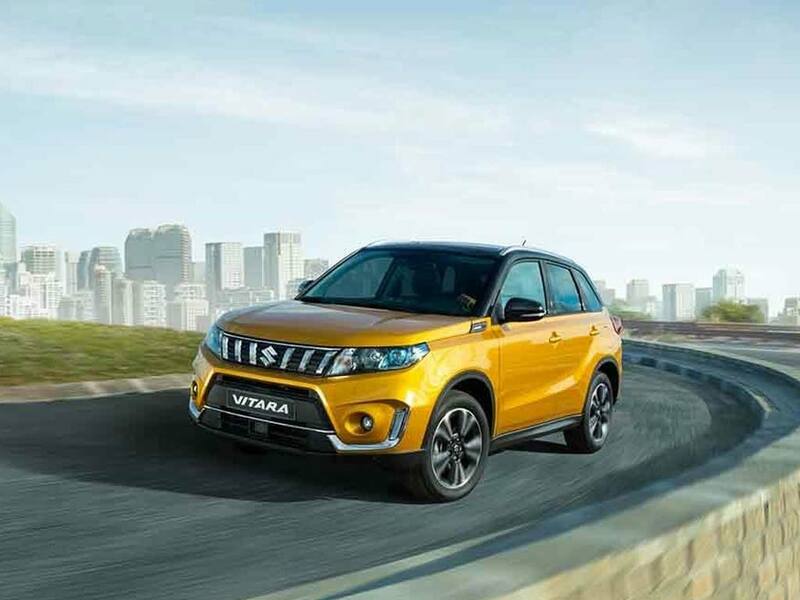 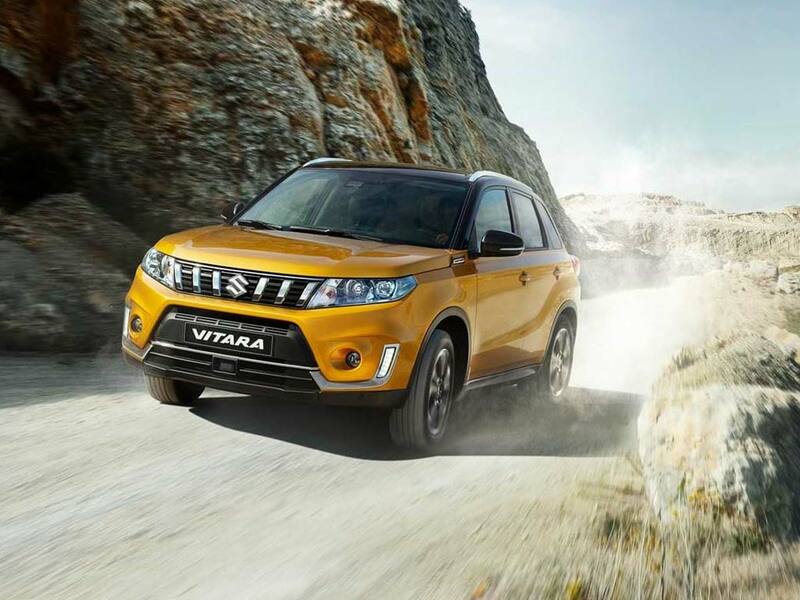 The new Vitara with the highest performance is the 1.6 DDiS SZ5 ALLGRIP. 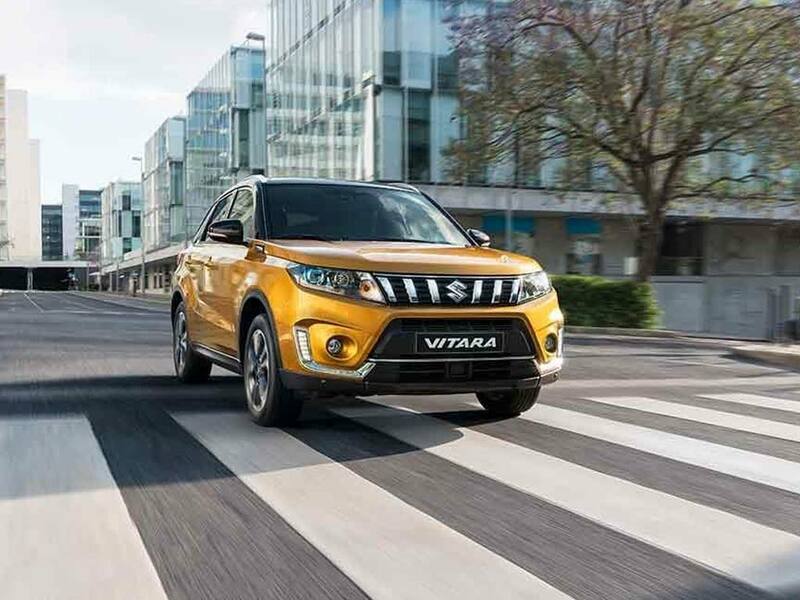 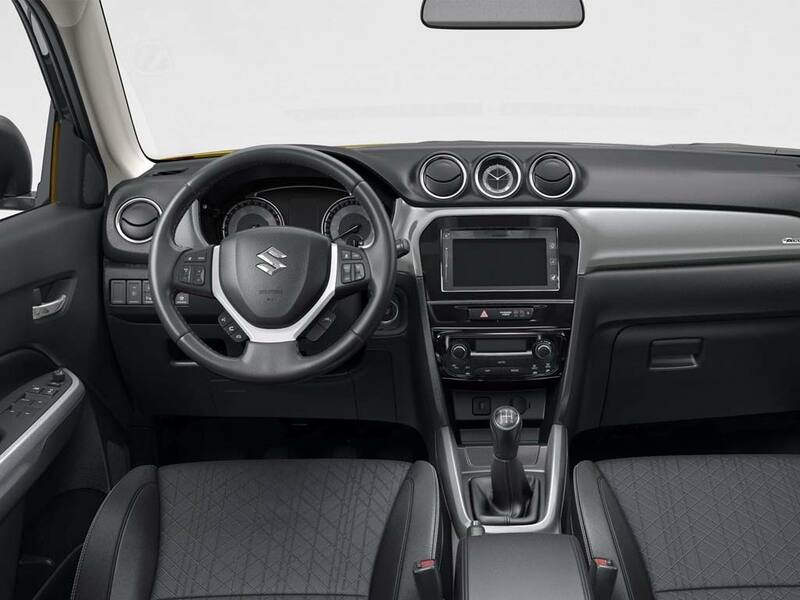 Choose from 4 different Suzuki Vitara grades.